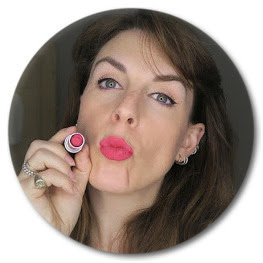 People who have read this blog for a while (Hello and thank you) will know that I have Keratosis pilaris also known as 'chicken skin' (lovely) or as I call it, bumpy tops of my arms. I've always had, I was told I would grow out of it and never have. Nor have I found anything to get rid of it. I tried Environ Derma-Lac which helped a bit but as soon as I stopped using it, it was just as it always was. 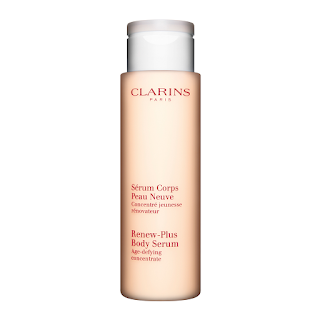 I have been told by a couple of people that the Clarins Renew Plus Body Serum would help but I was dubious. It's not cheap and I have a lot of body moisturisers to work my way through. But in a fit of post-baby body loathing I thought I would give it a go and snuck it into an order with Euan the dream sheep and a bath thermometer. I have been using it most days since it arrived in the middle of June, so about 3 months, and I am incredibly pleased, and surprised, with the results. I'm also only just under halfway through the bottle. I have been using it solely on my arms and rubbing any excess on the top of my thighs where I am also prone to the annoying dry skin bobbles. For the first month or so it felt almost as if the bumps were worse, pointer somehow and they probably were as the first layers of dead skin were coming away. Within 6 weeks the tops of my thighs felt like normal skin and now the tops of my arms feel the best they ever had. Not as smooth as most peoples but noticeably different. I'm hoping that next summer I will be able to have people touch the tops of my arms and not ask me if I'm cold. Would I buy this if I didn't have Keratosis pilaris? Yes but only as a luxurious treat if I was feeling flush. I think there are some very good high street moisturisers out there. I'm a big fan of Norwegian Formula for example. 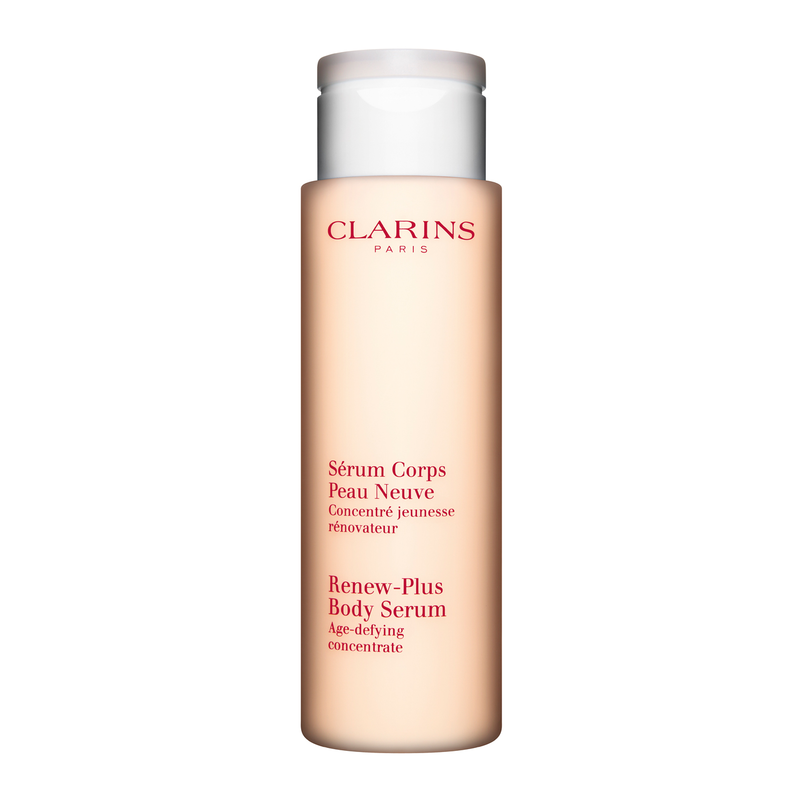 But it does smell divine and I do have keratosis pilaris so it goes straight onto my automatic re-buy list. If you are desperate to try it and can't afford it then you can get it from Boots so maybe something to use your points on? £29-40 - the price varies greatly so worth having a Google around for this. This smells like Miss Dior - it does contain fragrance so if you don't like that in your products this is definitely one to steer clear of.